Opus One is a winery in Napa that produces a second wine. Founded as a joint venture between Baron Philippe de Rothschild of Chateau Mouton Rothschild and renowned Napa vintner Robert Mondavi, Opus One’s goal was to create a Bordeaux style blend based on Napa Valley Cabernet Sauvignon. The other four Bordeaux varietals (Merlot, Cabernet Franc, Petit Verdot and Malbec) are also used. 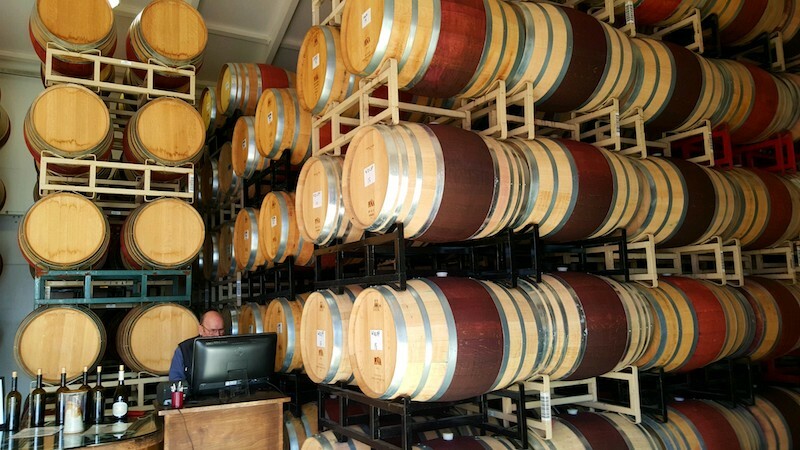 They use grapes from some of the most well respected vineyards in Napa. The winemaking, however, is modeled after the techniques of Bordeaux. This happy marriage produces some of Napa’s finest wines. 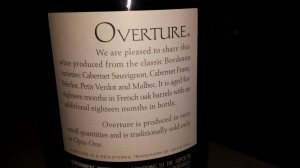 While their signature wine is called Opus One, their second wine is appropriately (especially if you’re a music enthusiast) called Overture. 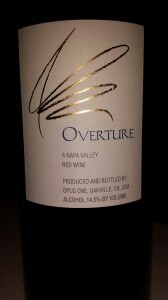 Overture is only available at the winery or on their website. We had a tasting at Opus One a couple of years ago, and had purchased a bottle then. We cracked it open the other night. I decanted this wine for about an hour before pouring. The color is a medium purple and has a wonderful aroma of chocolate-covered cherries. On the palate are some nice dark fruit, specifically black cherry and currant, as well as some tobacco. 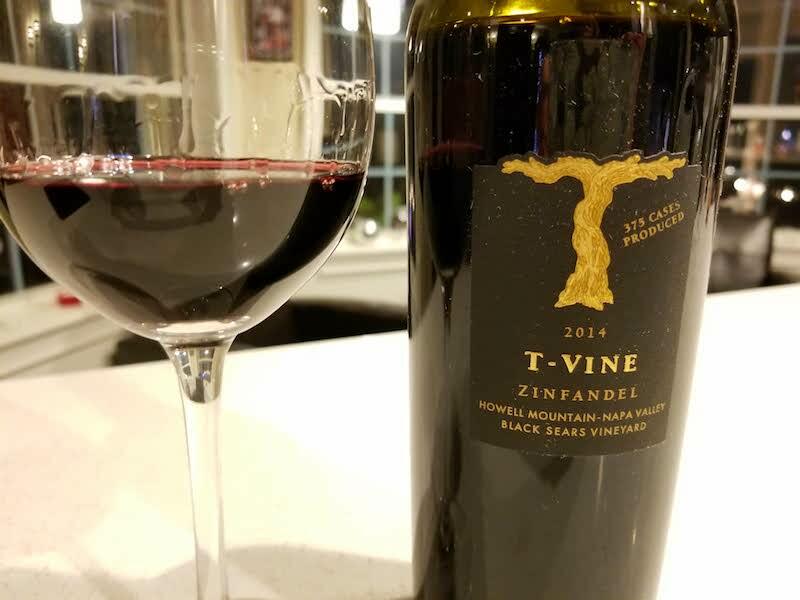 It is well balanced with some earthiness and a hint of baking spices. Yes, the vintage Opus One is a fabulous wine with a lot going on. I wouldn’t mind having cases upon cases of it resting in my cellar. With the going rate of about $235 a bottle, not many people can afford that. Overture isn’t cheap, but at about $80 a bottle most of us are a lot more likely to be able to afford multiples. If you’re someone who doesn’t feel comfortable with a price tag over a couple of hundred bucks, but you’d like to splurge a bit, Overture is a very nice option.